Often claimed to be the best battery saver app for Android, Greenify is one of the best task killers for Android which doesn’t even claim to kill apps. The app works to identify other apps that drain a significant chunk of your battery and then limits the time they can run in the background but putting them in a hibernation-like state, which leads to improved battery life and slightly smoother performance. 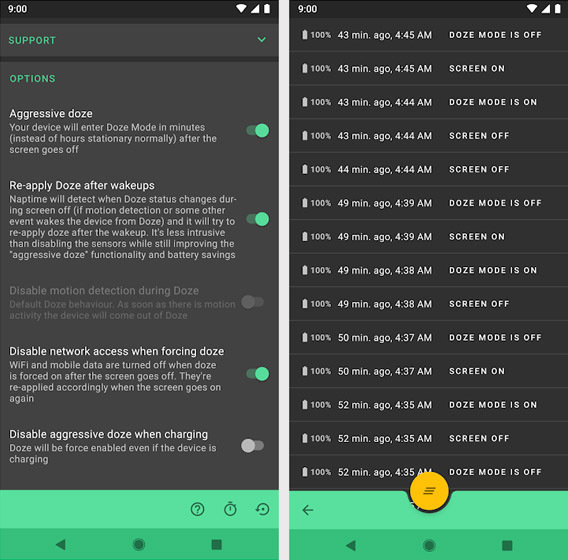 For users on recent Android version (Android 6.0 Marshmallow and above), Greenify even comes with an Aggressive Doze Mode, which amps up the Doze Mode features built into Android to make them more effective. Greenify is one of my go to apps whenever my device starts getting old and can’t really deliver the same battery life as before. Hibernating background apps also stops them from lagging your device, which can really be beneficial for low-end devices. The app gives you more control over which apps are allowed to run in the background when your phone is idle and in case you have a rooted device, you’ll have the opportunity to give Greenify even more control and improve battery life even further. 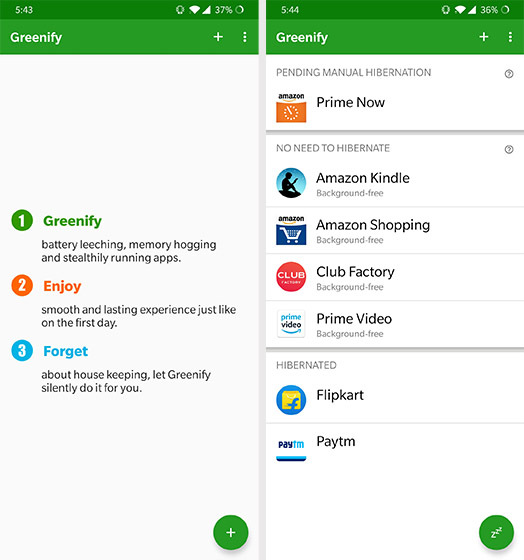 Greenify is a great choice just for the fact that it lets you blacklist the background apps that you want to stop without disrupting the functionality of any other apps. Next up is Clean Master – one of the most popular task killers on the Play Store which offers a ton of functionality in a rather small package. 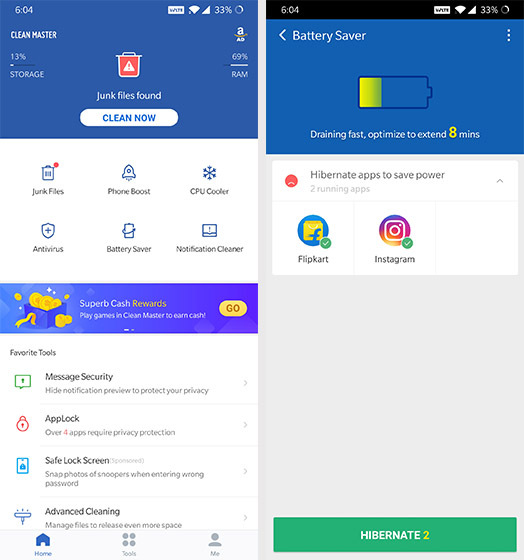 The app features a junk file cleaner, a free anti-virus, a private photo vault, a safe browsing feature, a phone boost feature to clear up RAM, a battery saver and a feature that lets you clean up unnecessary WhatsApp files. 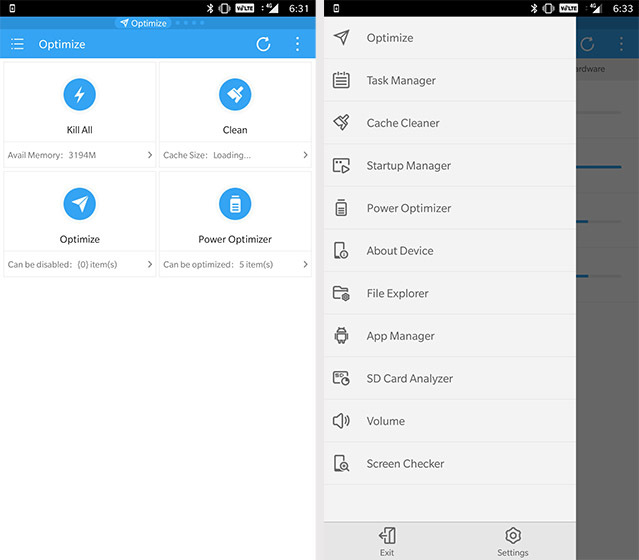 Frankly, that’s a lot of features for any single app, which in itself makes Clean Master a fairly useful Android app. Clean Master’s app killing feature hides behind the guise of a battery saver which narrows down a list of apps that drain battery, and gives you the option to hibernate whichever apps you don’t want running in the background. The app even gives an estimate of the impact hibernating apps will have on the battery life, by displaying the hours of battery life you can gain if you hibernate the selected apps. You can use this feature to extend the battery life of your Android device, but make sure you whitelist important apps from the settings or you might miss crucial notifications. If you’ve been in the Android ecosystem for a while, then you’ve probably already heard of the ES File Explorer. ES Task Manager is a app killer from the same developer’s stables, which packs in almost all the features that you get with the ES File Explorer, including a task manager, a cache cleaner, a startup manager, a power optimizer, an SD card analyzer and a lot more. What’s great (and also not so great) about ES Task Manager is that it just has a one touch solution to let you kill all the apps. While the one touch solution might come in handy for people who don’t really want to bother with the apps that the task manager closes, it might be a bit annoying for those who just want to kill a few apps. The startup manager feature is a handy addition, which allows you to prevent apps that you barely use from starting up automatically when you power up your device. ES Task Manager is a great option for those who want an all-in-one alternative to keep their device running smoothly, but might not be so good for those of you who want more granular control over what runs in the background. Another great option for ageing Android devices is the Advanced Task Manager which supports devices up to Android 7.0 Nougat. 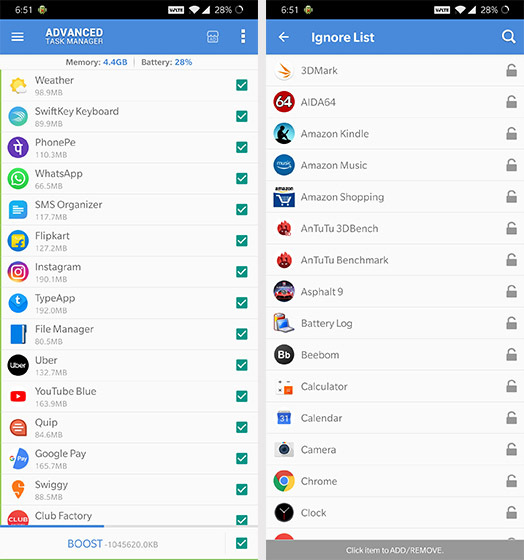 Unlike ES Task Manager, the Advanced Task Manager app lists down all the apps running on your device and gives you the option to select which apps to kill to improve battery life and speed up your device. The app even has an ignore list which will allow you to whitelist important apps so that you don’t kill them accidentally. The app also comes with a virus scanner to rid your device of any malicious files and a neat batch uninstall feature which will allow you to remove unwanted apps from your Android smartphone with relative ease. On top of that, the app even allows users to automate the app killing process so that the app can automatically kill selected apps when the device’s screen is turned off, upon startup or keep killing apps on its own in the background. ShutApp is another great app which will allow you to immediately shut down battery draining apps with just a tap. The app is fairly simple to use and is divided into three main sections that allow you to hibernate individual apps, hibernate the CPU when you’re not using your phone, and hibernate settings like WiFi, Bluetooth and Sync to automatically turn off when not in use. 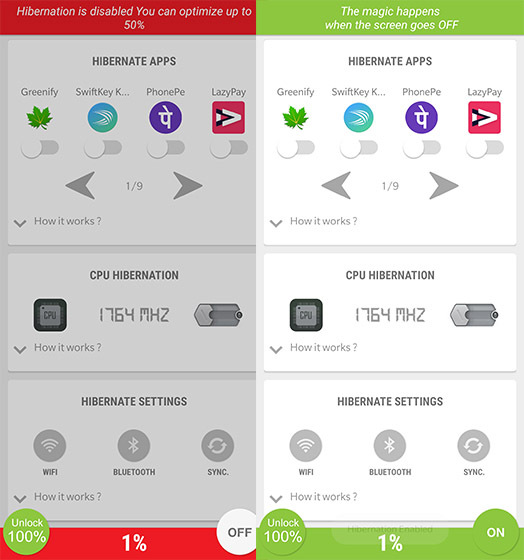 The app’s one-touch hibernation solution puts everything into effect to help you save the most battery and shows the percentage by which you can optimize the device if turned on. The only reason that the app finds itself in the bottom of this list are the annoying full-screen ads which pop-up quite often. The app does give you an option to remove the ads and unlock its full potential, so if you find yourself getting annoyed with ads, you can use an in-app purchase to remove them. Developed by renowned Franco kernel developer Francisco Franco, Naptime makes good use of Android’s built-in doze feature and makes it work right after your turn off your phone’s screen. The aggressive doze option stops working as soon as you turn on the display, which means that none of the processes are hindered whenever you’re using the device. The app requires root access to work, but there’s a simple workaround if you wish to use the app without rooting your device first. In order to do so, you can grant Naptime DUMP permissions via ADB by executing a couple of commands that conveniently pop up as soon as you use the app for the first time. It’s quite obvious that the app isn’t meant for absolute beginners and should only be used by someone who has at least a basic understanding of how ADB works. You can even prevent any apps from running in the background by switching on the Don’t keep activities options in the same menu which will destroy every activity as soon as you switch to a different task. However, this might not have a great effect on the overall performance of the phones as it’ll have to load up apps from scratch each time you access them which will take a fair bit of time. 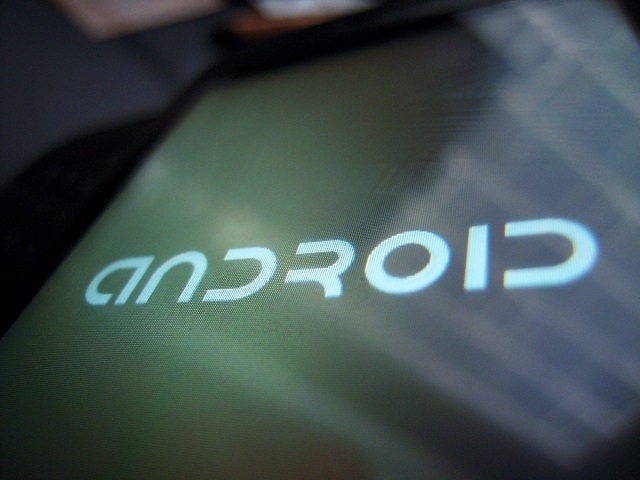 Well, that rounds up our list for the best app killers for Android. Once again, I’d like to stress on the fact that the aforementioned apps aren’t meant for recent flagship and might not make a significant difference if used on a new phone. The best results can be achieved on older low to mid-range devices which have slowed down over time and don’t deliver the kind of battery life you require. What’s your opinion on task manager for Android? Do you think they’re useful or do they not have a significant enough impact on the battery life and performance? Let us know in the comments section below.